Neben einer eingehenden Darstellung der Geschichte des Malt Whisky, die mit dem keltischen "uisge beatha" ("Lebenswasser") ihren Anfang nahm, beleuchtet das Buch alles, was der Whisky-Geniesser heutzutage wissen muss! 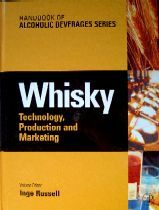 Whisky: Technology, Production and Marketing is a fascinating read for anybody interested in Scotch Whisky production. 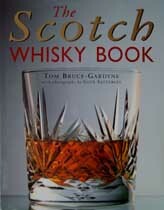 Charles Maclean is acclaimed as 'the most scholarly writer on whisky today' by the Evening Standard. 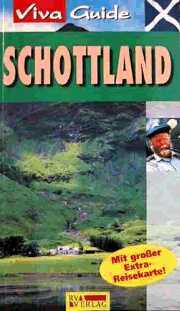 He is the author of eight books about Scotch, including Malt Whisky and an encyclopaedia of whisky brands, Scotch Whisky, both published by Mitchell Beazley. 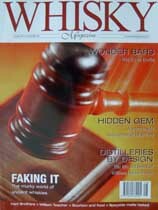 Interessantes Magazin über Whiskies, Destillerien, Degustationsnotizen sowie Tips & Tricks zum Whisky Kauf und Sammeln. In this revised edition all available brand labels have been updated along with as much new distillery information as possible. Wallace has also tasted the new bottlings and his comprehensive notes are to be found at the end of each entry. Michael Jackson gilt in Fachkreisen als einer der fundiertesten Whisky-Kenner der Welt. 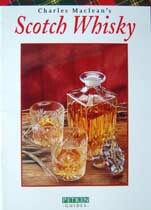 Sein 1992 publizierter Guide MALT WHISKY - von Kennern und Geniessern die "MALT-BIBEL" genannt - war ein Riesenerfolg und erlebte zahlreiche Auflagen. This classification is a refreshingly new way of discribing single malt whiskies. Rigorously researched, with the cooperation of the whisky industry, David Wishart's book guides the reader through all the complexities and delights of the "water of life". 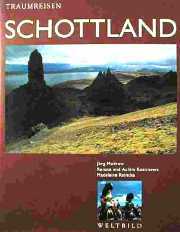 A comprehensive and up-to-date guide to Scotland's famous drink - from its earliest beginnings to the global spirit it is today. 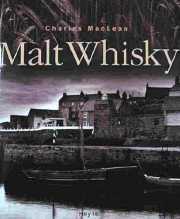 The essential guide for the connoisseur of Malt Whiskies and their Destilleries. Die Einführung macht neugierig auf Land und Leute. Die Porträts der unterschiedlichen Regionen geleiten zu den landschaftlichen, kulturellen und architektonischen Höhepunkten Schottlands. Inklusive Informationsteil mit Karten und Hinweisen für den Reisenden. Fitzroy MacLean recounts the extraordinary history of the Highland clans, from their earliest Celtic origins to Robert the Bruce and Bannockburn, and from Mary, Queen of Scots to the nineteenth-century Clearances. 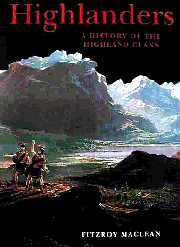 Never before has there been such a wide and well-balanced view of Highland history.